Tanzanian police said Thursday it planned to arrest all the residents of a village in the country’s south after water pipes were destroyed by a mob. 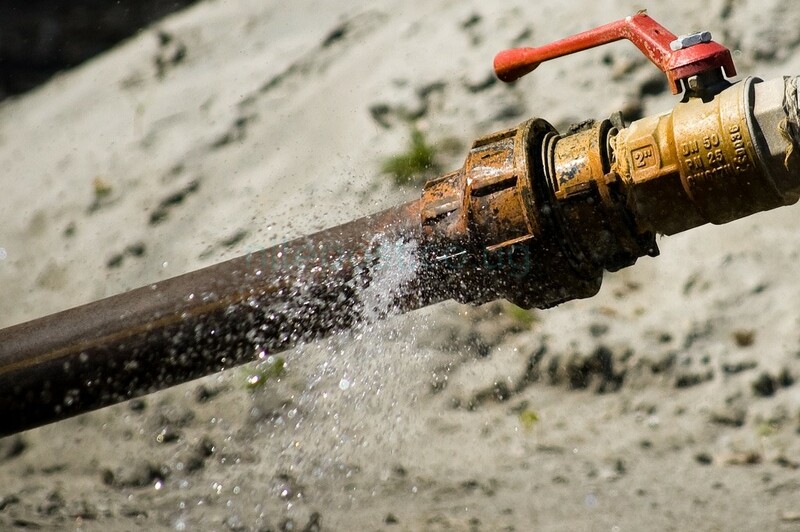 The inhabitants of Ngolo village were accused of deliberately smashing pipes taking water to a neighbouring settlement in Mbeya region. In response, police on Thursday deployed several vehicles and officers to arrest the villagers, said regional commander Ulrich Matei. “They committed economic sabotage. The government has disbursed money, installed water pipes and they destroyed them! We cannot accept that,” Matie said. The police chief added that he had sent “enough vehicles, with enough fuel and police on board” to arrest the villagers. Details about the incident remain sketchy, but the village, whose population is around 1,600, lies in an area where water resources are sketchy.